☆Goto any nearest branch of UBL. ☆Deposit cash Rs.1600/- in Account No. 205505522. ☆A receipt will be given to you on successful fee deposit. 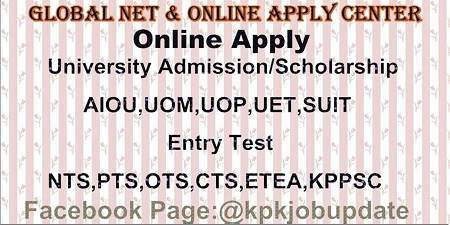 ☆Visit www.enggentrancetest.pk and type Bank SEQ No., Date, Branch Code. Step 1: Upload you scan photo. NOTE: Deposit registration processing fee in any branch of UBL (in UET Account No. 205505522) throughout Pakistan.